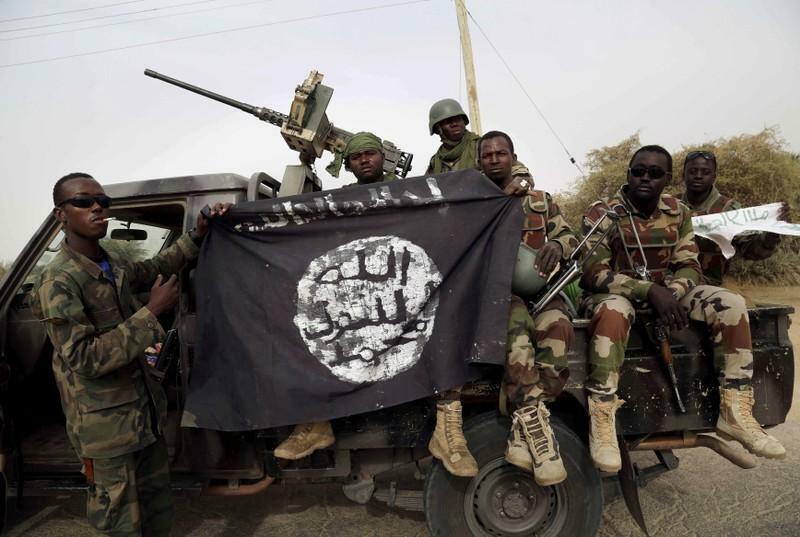 Boko Haram kidnaps 50 loggers in Nigeria - SABC News - Breaking news, special reports, world, business, sport coverage of all South African current events. Africa's news leader. The hostages who were mostly from a camp for people displaced by jihadist violence were on Saturday rounded up by fighters loyal to factional leader Abubakar Shekau while collecting wood. “Two of the loggers escaped and returned home and broke the news. “We don’t have a precise number of those taken but usually the loggers move in a group of more than 50 men,” Kachalla said. This entry was posted on 23 Nov 2018,07:59AM at 7:59 AM and is filed under Africa, Homepage Featured Story Slider. You can follow any responses to this entry through the RSS 2.0 feed. Both comments and pings are currently closed.